Whether you’re an individual or you’re acting on behalf of your business, that crucial first impression can count for a lot. 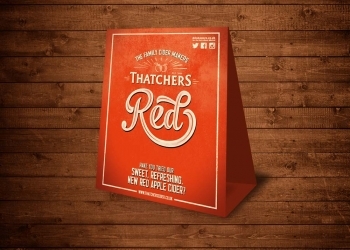 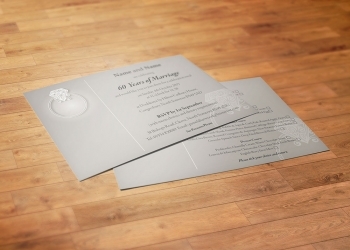 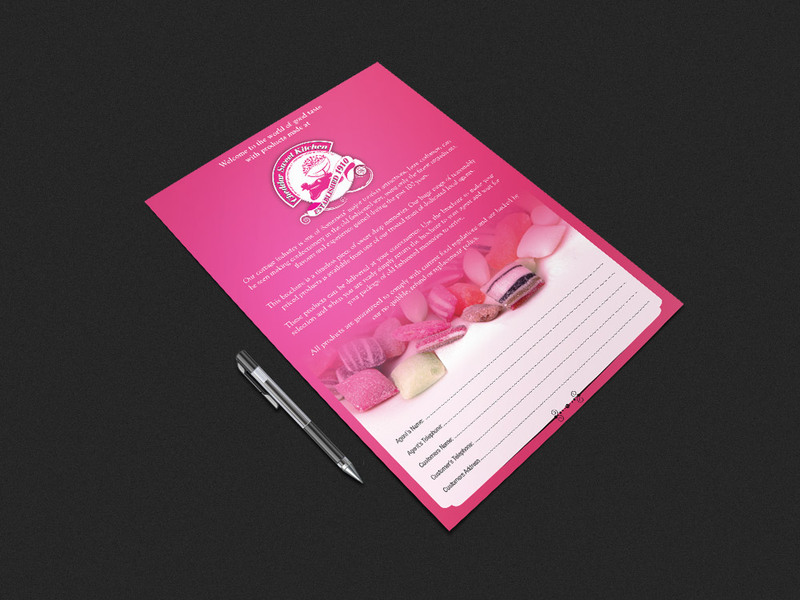 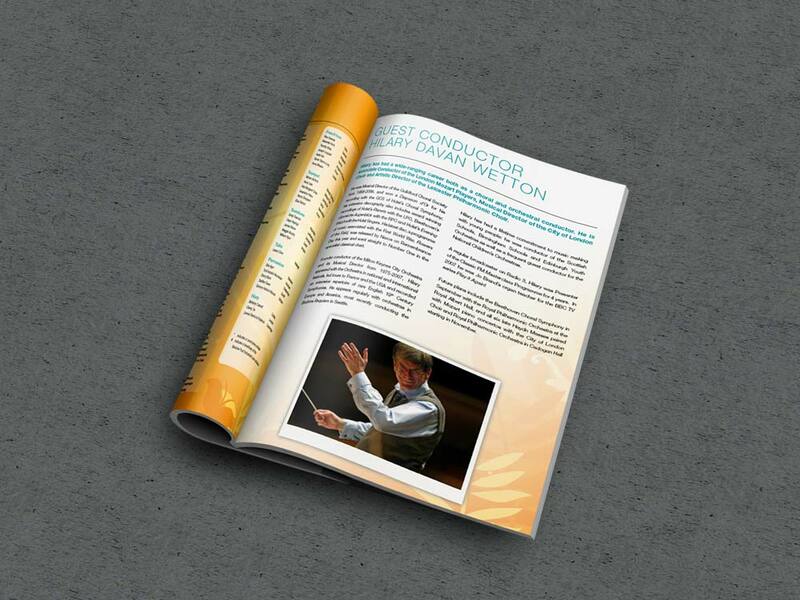 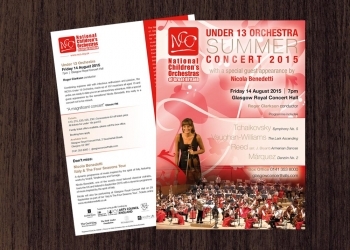 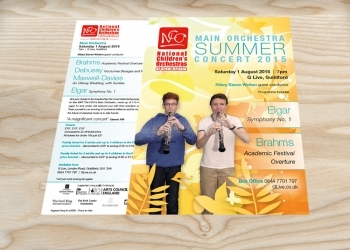 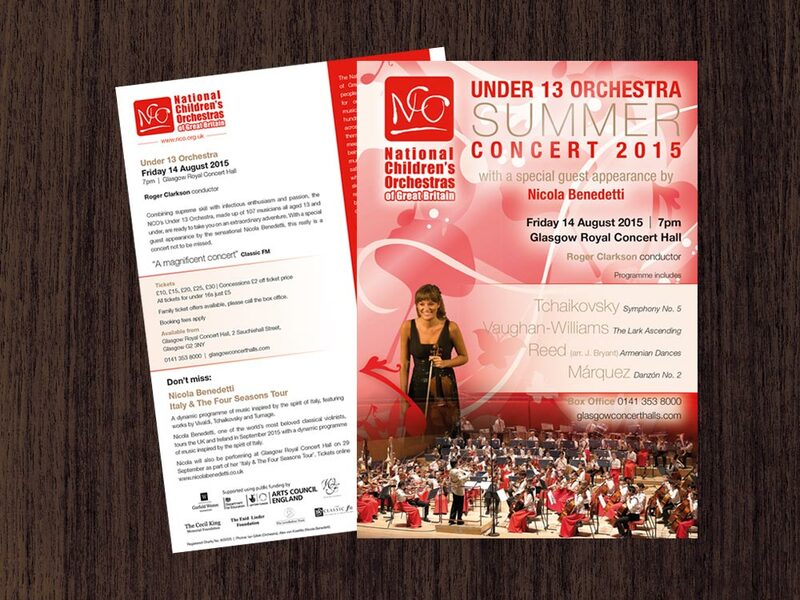 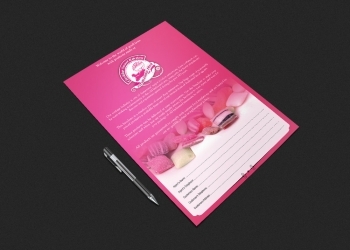 We will work closely with you to create promotional literature that makes a statement. 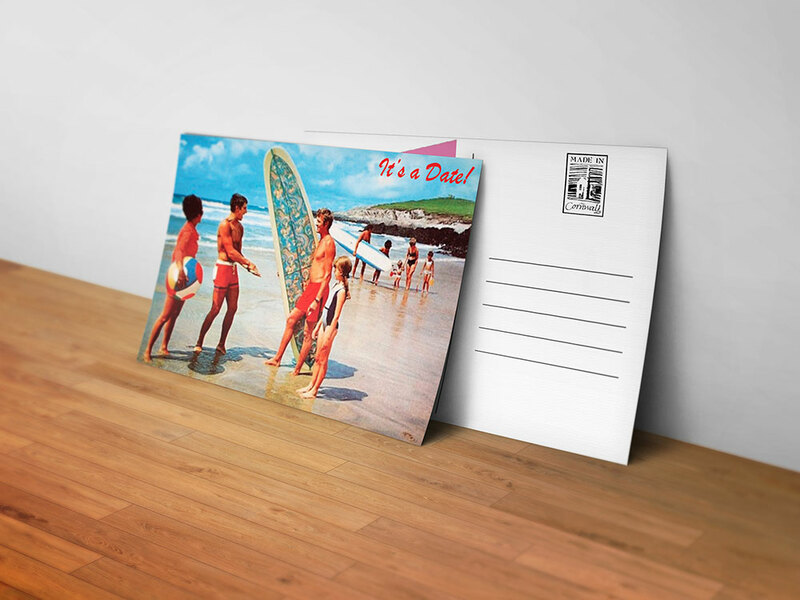 Because Maxwell House Printers aren’t a corporate giant, we can offer you versatility and a personal touch when it comes to promotional printing. 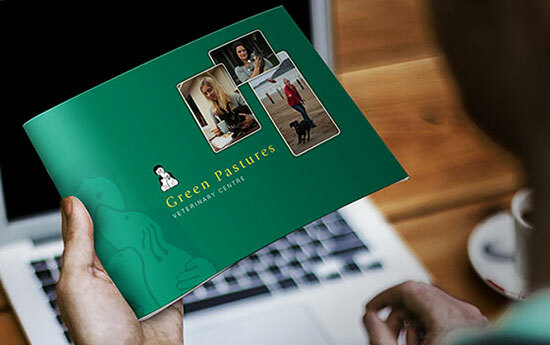 After an initial consultation with a member of our sales team, Maxwell House Printers will work directly with you to produce promotional printing products of your choice – incorporating your personal or professional logo, corporate messages and branding. 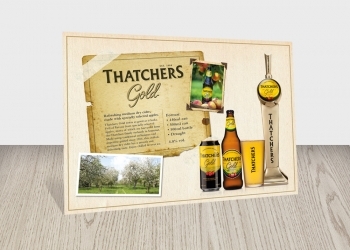 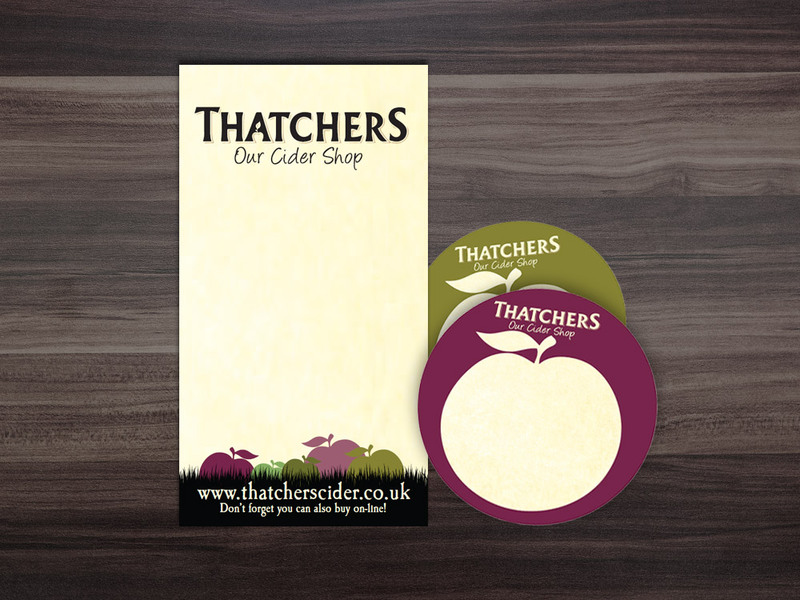 Our most popular products are listed below, though if you have any queries about our promotional printing services, don’t hesitate to contact a member of our team. 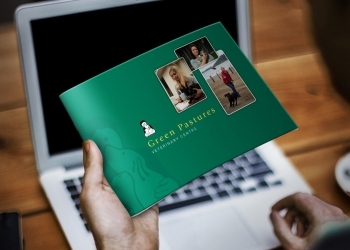 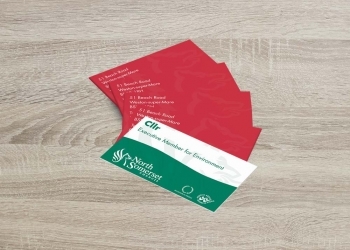 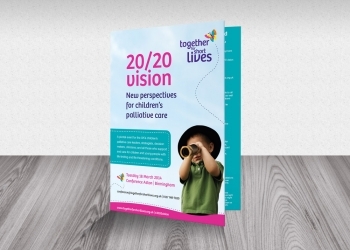 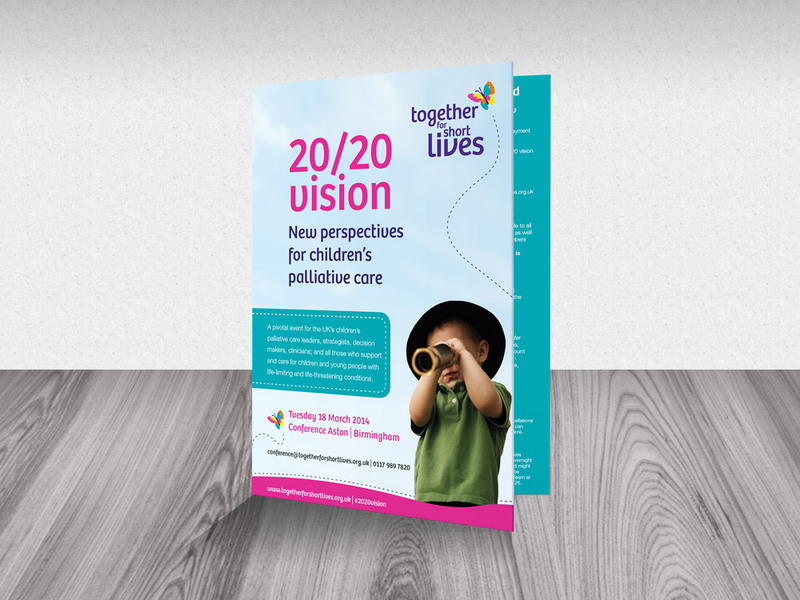 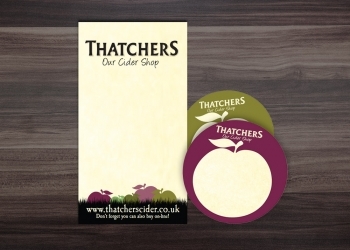 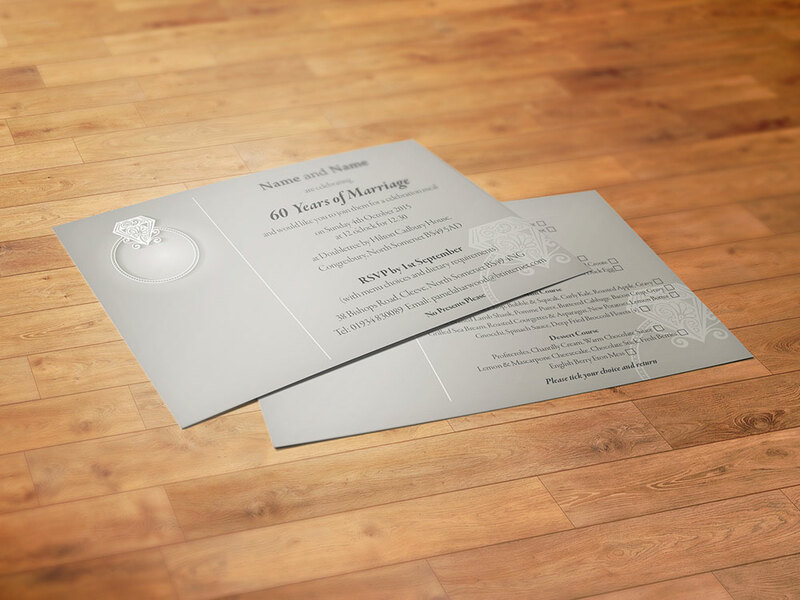 Our promotional printing is suitable for a huge variety of purposes, from marketing literature used at exhibitions and as sales materials (posters, leaflets), through to office and home stationery items such as desk pads, calendars and document folders. 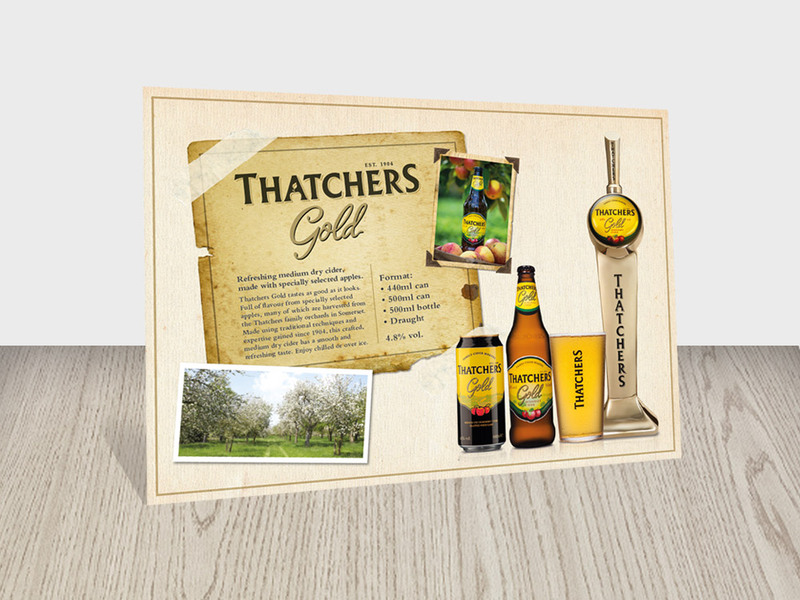 All promotional print products from Maxwell House Printers are made using the latest technologies and innovations in design and print, and can be supplied with our huge range of finishing options. 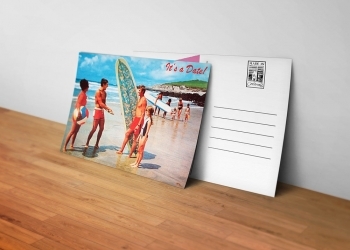 Whether you want wide format printing, posters in A4, A5 or other sizing options, we can supply promotional printing material in virtually any size and material to suit you.